The Resources page contains links to non-profit organizations, educational opportunities, and services available for veterans. As the list grows I will categorize them to make it easier for you to find what you need. 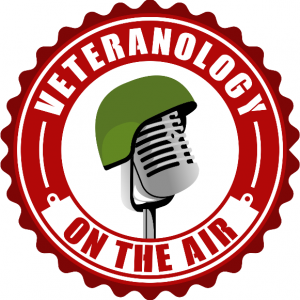 Vets2PM was created by Tim Dalhouse and Dr. Eric Wright, veterans of the Marine Corps and Navy respectively. Their mission is to help Military Veterans become Project Managers by teaching them about the incredible value of their military experience and applying it to the lucrative field of project management, training them how to manage civilian projects and earn professional certifications, and preparing them to connect with employers who value their experience and expertise. The Travis Manion Foundation’s mission is to assist our nation’s veterans and the families of fallen heroes. Their vision is to inspire and activate everyone with the generous spirit of those who serve. The Travis Manion Foundation has several programs available for veterans and survivors. This includes mentoring and funded internships for veterans, service based expeditions for survivors, and volunteer opportunities for supporting veterans and local programs.